Our spacious and versatile hall is situated on the edge of the village green, surrounded by stunning countryside and nestled within the South Downs National Park. 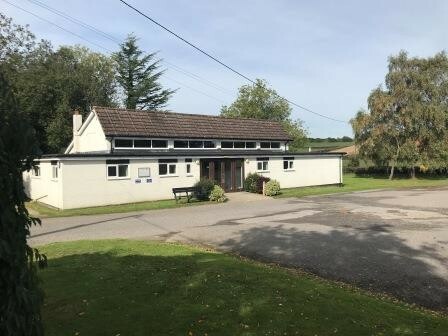 Our hall has undergone a full refurbishment in recent years, and offers a main hall for 100 seated and 200 standing, as well as kitchen facilities, large storage room, male and female toilets and disabled facilities. Our car park boasts ample off street parking making parking easy for your guests and suppliers. Perfect for any event, including weddings, parties and even the occasional conference! Availability: Weekdays, Weekends, Evenings, Public Holidays subject to availability at time of booking. There have been 2 reviews of Northchapel Village Hall. As a Pilates Instructor a good venue is very important to my practice. North chapel Village Hall ticks all the boxes from a sizeable hall, being able to fit at least 15 clients lying comfortably on mats (many many more standing or seated). 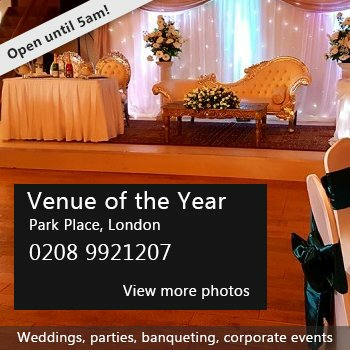 It is a very light and airy building which also has a great heating system which enables the venue to be heated quickly. The whole venue is very clean and well presented, including the toilets. There's ample parking so no need to park on any side streets. All in all a perfect venue! Brilliant and easy to book. Plenty of parking and easy to find off the A283. Beautiful setting, well stocked kitchen and facilities. Lovely clean hall and very reasonable to hire. If you would like to send Northchapel Village Hall a booking enquiry, please fill in the form below and click 'send'. Perhaps some of the following halls within 5 miles of Northchapel Village Hall would also be of interest?